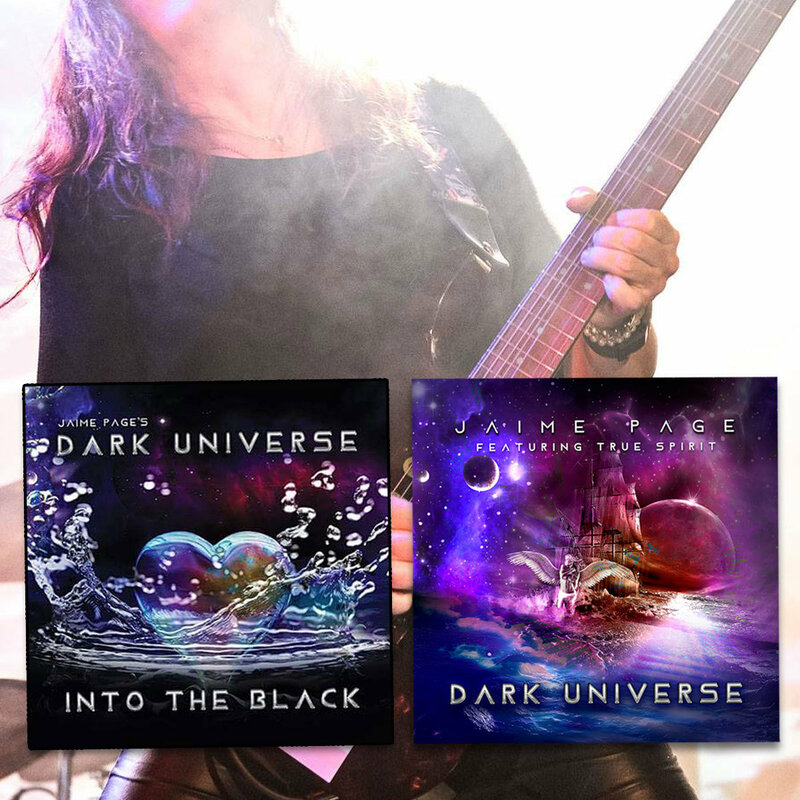 Dark Universe CD Bundle - Get Both! Buy Dark Universe Music Here. The Into The Black CD run is limited to 100 collectors copies, many of which are now sold. Into The Black features ten tracks, with extended versions of some songs that will be shortened on the digital version. 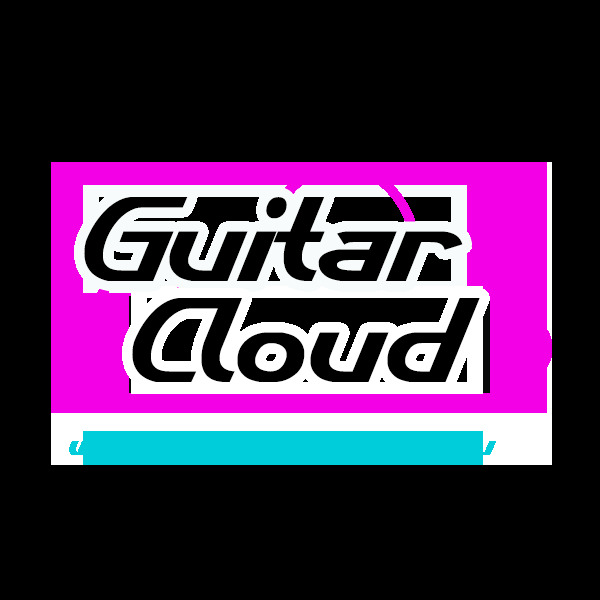 You will get to hear the band playing around well beyond the original cutoff points. The cool thing there is to hear the improvs, particularly Jaime and Michael stretching out, but rest assured that Donna hits some screamers and Craig gets to be a superhero, again. Yes, you also get the original CD featuring Deepest Black et all!! Why wait, order now before they are all gone.